Newly minted lawyer Corrie Locke has taken a vow of abstinence. From PI work, that is. Until her best friend Michael finds his bully of a boss stabbed in the back after confronting him earlier that day. Michael panics, accidentally tampering with the crime scene… which could lead the cops to Michael instead of the real culprit. He turns to Corrie to track down the killer. She doesn’t need much coaxing. Her late great PI dad taught her the ropes… and left her his cache of illegal weaponry. 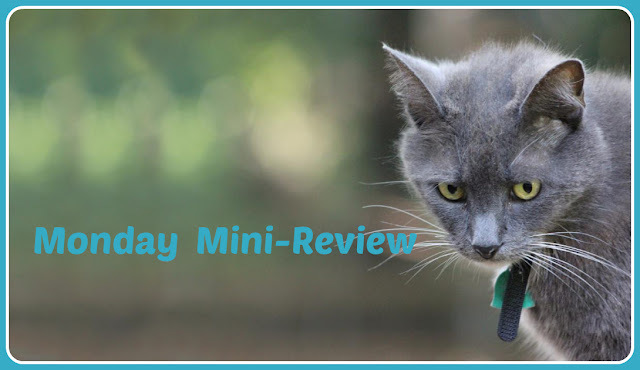 Here are mini-reviews of three Four-Kitty cozies that I've read recently. I enjoyed them all very much, and I think you will enjoy reading them also! I'm excited to bring you the latest book in the Resort to Murder Mystery series. I just finished reading Nailed, and it's great! Click here for my Four-Kitty review. I also recommend the first book in Avery Daniels' series, Iced. 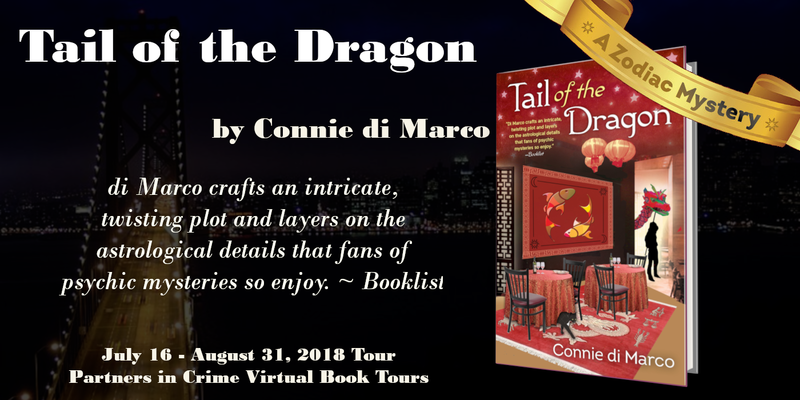 Click here for my Review, an Excerpt, and an Author Guest Post. Julienne LaMere gets to attend a Resort Management conference at a prestigious ski resort in the Colorado Mountains. What should be an enjoyable getaway attending workshops by day and shopping and enjoying the resort by night comes to a screeching halt when a loud-mouthed guest is murdered, plus the roads and town shut down for an epic blizzard. In addition to attending the conference, dodging a smitten teen boy, and seeking clues among the gossiping — and increasingly tense — guests, her best friend’s heart has warmed to an unlikely man and may get broken. As if her mind isn’t already fully occupied, Julienne and her new boyfriend Mason are skiing down troubled slopes in their relationship. Will Julienne put the scant clues together and unveil the culprit before a murderer gets away? I'm pleased to bring you R.J. Koreto's latest book in the Alice Roosevelt Mysteries. I just finished reading The Body in the Ballroom, and it's amazing — Five Kitties! 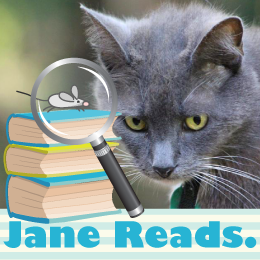 The first book in the series, Alice & the Assassin, is also a Five Kitty read. Click here for an Excerpt and Guest Post. And such an opportunity presents itself when Alice is invited to a lavish ball. The high-society guests are in high spirits as they imbibe the finest wines. But one man, detested by nearly all the party-goers, quaffs a decidedly deadlier cocktail. An African-American mechanic, who also happens to be a good friend of former Rough Rider-turned-Secret Service Agent Joseph St. Clair, is suspected of the murder-by-poison, but Alice is sure he’s innocent and is back on the scene to clear his name.